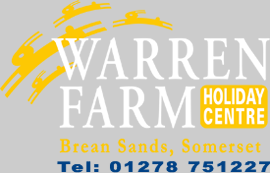 Situated on the coast of the Bristol Channel just 2 miles from junction 22 of the M5, Burnham On Sea Rugby Club host all there visitors at the Burnham Association of Sports Club ground on Stoddens Road. The rugby club guarantees that whether you are playing or visiting, you will get a warm, friendly welcome. 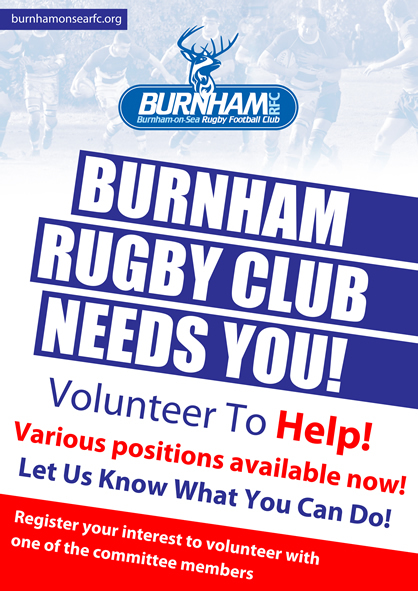 Burnham On Sea RFC run two senior teams and a thriving junior & minis section covering all age groups up to U16’s. The 1st XV play in Somerset Premier while the 2nd XV play in Somerset Two South.